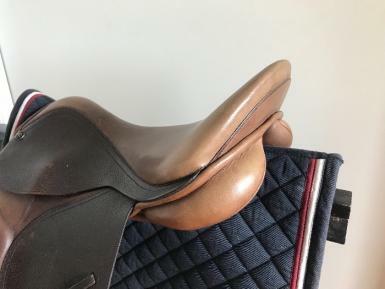 Trainers Master Dressage saddle in Oak Brown 16"
Trainers Master dressage saddle in Oak Brown. 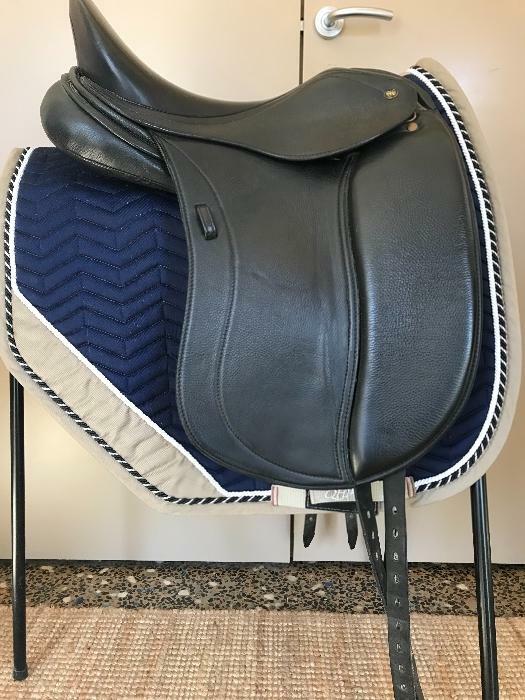 16" Features a medium seat that positions the rider beautifully whilst allowing for more adjustment of the riders position. 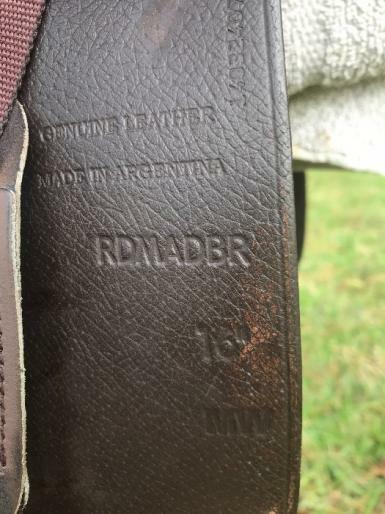 Purchased new 2015, used for 2 years. 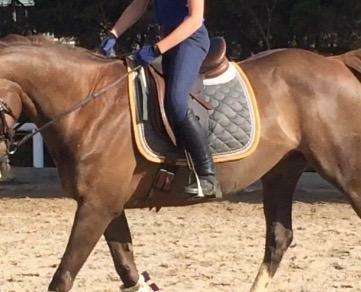 Has changeable gullet and 2 long girth points. 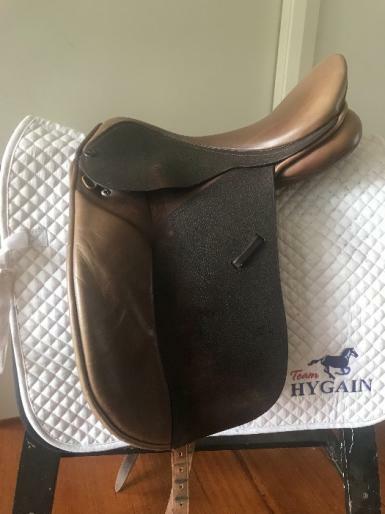 Always kept with cover on and cleaned/oiled regularly. 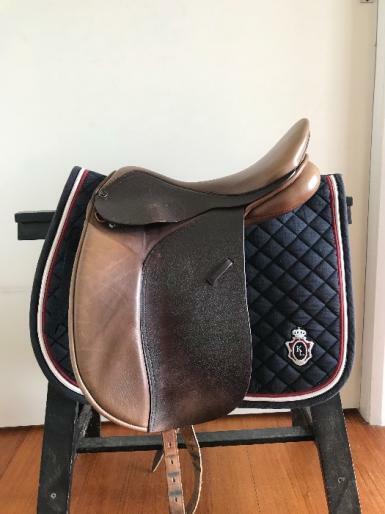 Fabulous saddle, in great condition. It is now too small for rider!. Unmounted. 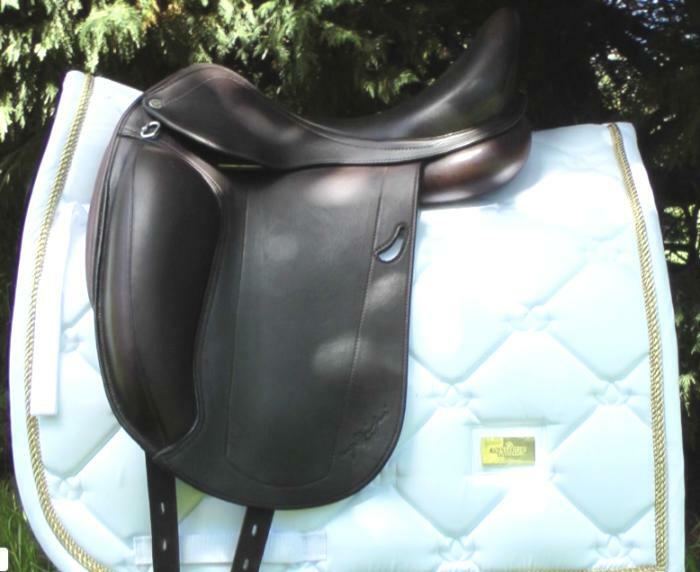 This saddle is $1900 new, a great buy at $800 Perfect for pony club or straight dressage.